"... And Now, the Absorbing Man!" 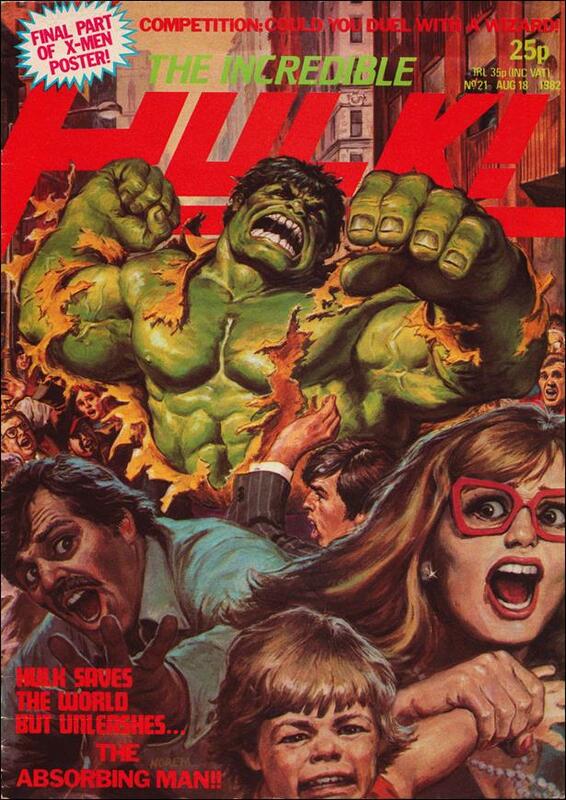 Reprints Hulk and Iron Man stories. Plus an original two page Spider-Man story by two Marvel trial creators.